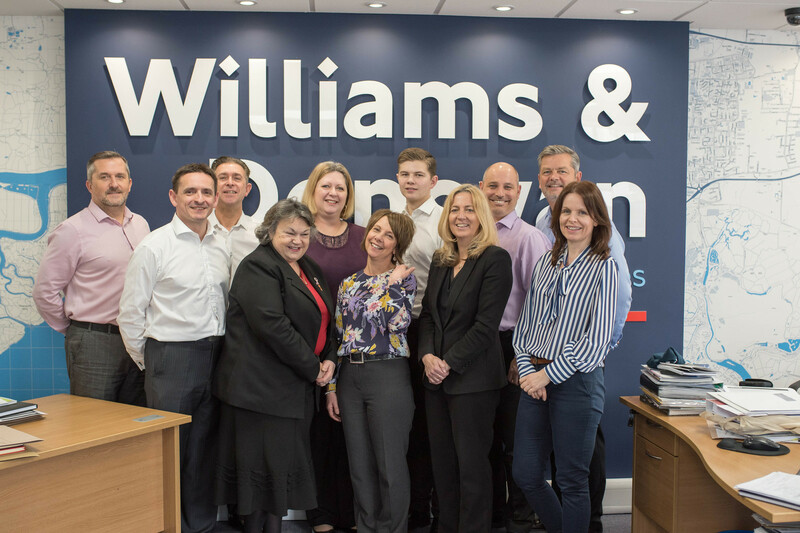 Our office launched in January 2014 and have become the “Agent of Choice” in Castle Point and beyond, whether you are selling or renting property in Benfleet, Hadleigh, Thundersley, Canvey Island, Pitsea, Bowers Gifford Basildon and beyond we would be delighted to hear from you. Paul Cross is responsible for the lettings office. Ian and Paul have been good friends since working together at Bairstow Eves in Benfleet, for a number of years in the early 1990s. 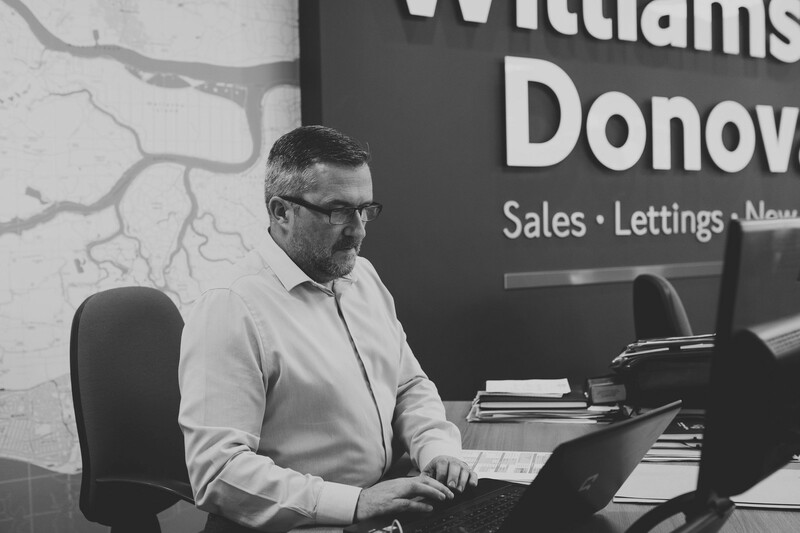 Lloyd Brooks is the Sales Director and brings with him a wealth of experience, having worked locally for an independent estate agent in Benfleet for a number of years. 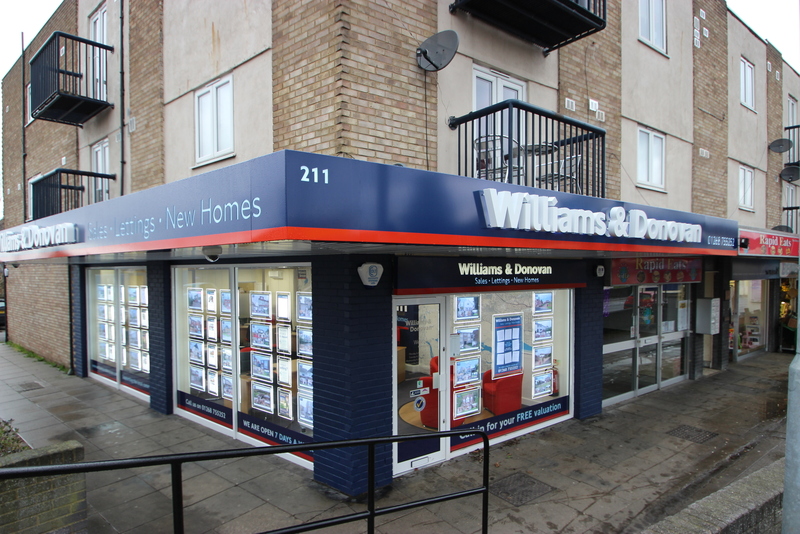 Search our database of properties for sale in Benfleet or properties to let in Benfleet. A RECENTLY REFURBISHED THREE BEDROOM MID TERRACED HOUSE. SPACIOUS LOUNGE/DINER. FITTED KITCHEN. THREE BEDROOMS. BATHROOM/W.C. DOUBLE GLAZING. GAS CENTRAL HEATING. AVAILABLE FOR IMMEDIATE OCCUPATION. Benfleet is a residential town of some 19,600 in the Borough of Castle Point, which also includes Canvey Island, Thundersley and Hadleigh. With origins dating back to at least the 6th century, it was the site of a battle between Saxons and Vikings in 894. The conservation area of the “Old Town” contains a number of historic buildings including St Mary’s Church. Benfleet railway station offers journey times to and from London Fenchurch of approximately 45 minutes. The town also has first class road connections with the M25, the county town of Chelmsford and Southend, as well as an excellent range of primary and secondary schools, including the highly-rated King John Academy. Sport and leisure facilities include the highly regarded private members’ golf club, Boyce Hill, with an additional pay and play course at nearby Canvey Island. In addition, there is a 6 mile coastal cycle path, and many pleasant walks, including the local Bluebell Woods..
For a full list of areas we cover, visit our area guides page. Paul has been a familiar face in the Benfleet area since 1990 when he first started working in estate agency. Darren is one of the latest additions to the Williams & Donovan team having joined us from a corporate agent. 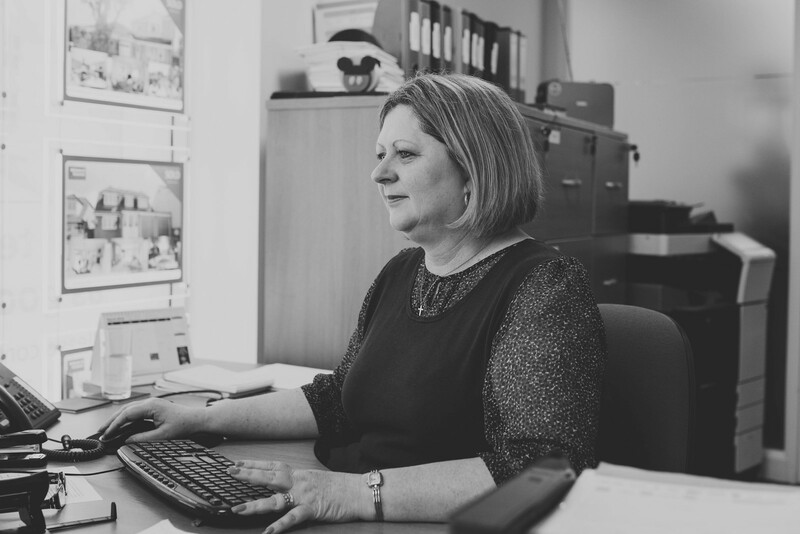 Following an 18 year career within banking, originally with Midland Bank, Kay then spent the last 15 years working in education. Paula started her working life with Barclays Bank in London at the age of 16. She remained there for 15 years until leaving to start a family.